Pathmaps have always been one of our customers’ favorite features. 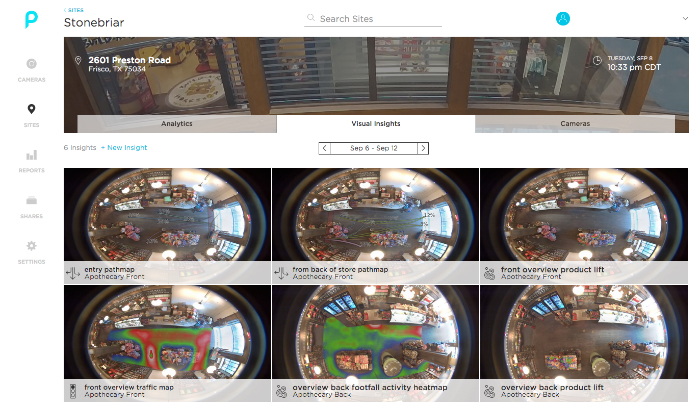 With the latest update, you now have the ability to create Pathmaps on any enabled camera view. Visualize directional traffic from anywhere in the store, not just at key entry ways, and better understand the complete customer journey. We’ve moved every data visualization to one, easy-to-find place: the“Visual Insights” tab. After creating an AOI Heatmap or custom Pathmap, use the “Pin Image” button to save the analytic to the Visual Insights dashboard. You can quickly scroll week-over-week, and observe changes in customer behavior right from your dashboard. The new Counting Zones allow users to count people in more ways than just tripwires! With the introduction of Counting Zones, you can now count the number of people that enter or pass through a certain area (such as a department) and build relevant reports. As an added bonus, you can also tag the tripwires and zones with multiple labels, giving you added flexibility to aggregate and visualize the data. For example, with customized areas you can now monitor traffic in the Men’s department, and all traffic into apparel zones, separately and together. Using the same robust path-tracking data that powers our tripwire counting and Traffic Maps, Prism now has the ability to measure average dwell time and average occupancy in any given area. 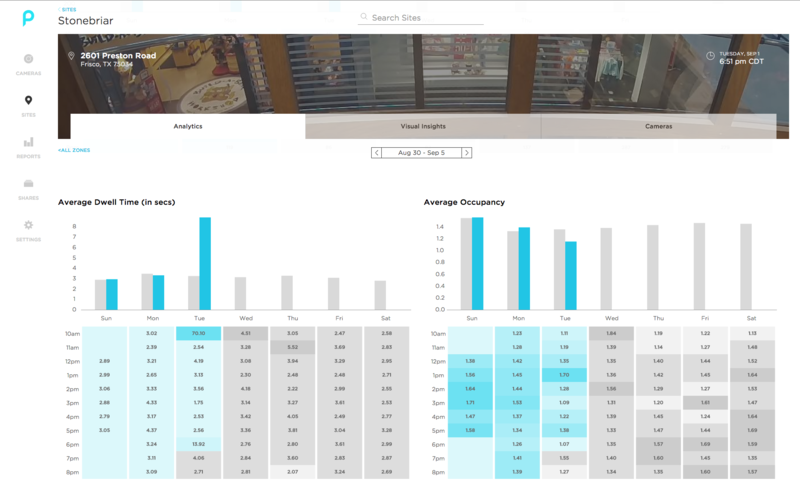 Use these analytics together to compare different areas of the retail store, A/B test layouts & merchandising, and more completely analyze (and improve) the customer experience. 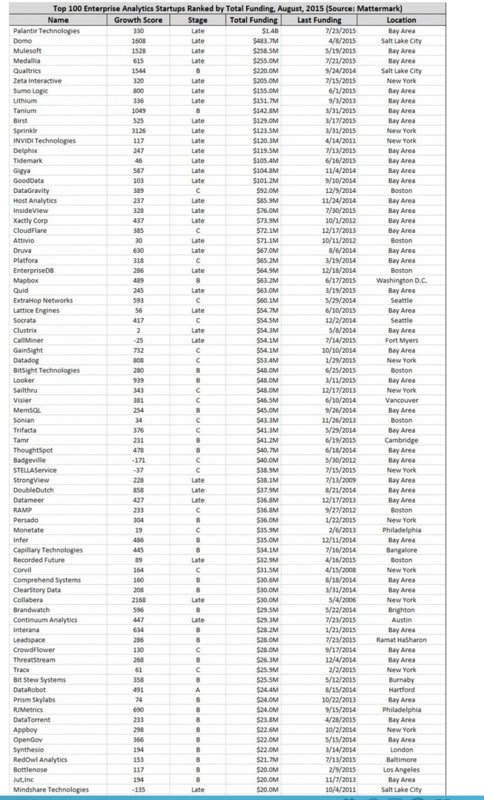 We made Forbes Top 100 Analytics Startups List! We’re so honored to be ranked as one of Forbes top startups. As retail evolves, expanding channels and technology present great opportunities — and a lot of pressure — for brands to bring in stronger sales and more loyal customers. But no matter what channels and technologies your stores are adopting, the most important component for success has remained constant and become even more critical. That component? Your customers’ experience with your brand. Here are a few key points — both on what’s proven to be important to customers, and how to make sure every one of your channels is exceeding expectations. Only 13% of employees are engaged in their jobs — but companies with more engaged employees had 22% higher profitability, 10% higher customer ratings and 48% fewer safety accidents. The takeaway? Employee training isn’t just a good idea, it’s essential. Investing in your employees has a direct impact on your success with shoppers. Remember, whether online or in-store, your representatives are the front line for delivering an exceptional experience. 3 in 5 Americans (59%) would try a new brand or company for a better service experience. That means there’s a huge opportunity to use exceptional service as a make-or-break selling point. Whether on your mobile app, customer support line, or in-store, people remember positive interactions — and their shopping decisions show it. How many businesses do you know that are strictly brick-and-mortar? In 2015, probably not many. A mobile-optimized website is now practically essential for retailers. But having an online presence isn’t enough — it has to perform well. Retail sites lose 11% of conversion for every 1-second delay in load times. Customer experience online, just like in the store, is about speed of response as well as quality. The last fact is often overlooked, but vital to success: Every business is a people business. No matter what your brick-and-mortar or online footprint is, whether you’re a small boutique or a large-scale corporate enterprise, the people you work with, employ, and cater to determine your sales. Whatever your business model, it’s essential to use the technology, data, and staff at your disposal to optimize your customer experience. Recently there’s been a flurry of summer activity and everyone has been even busier than usual. I was lucky to grab one of our vets for a quick sit down. 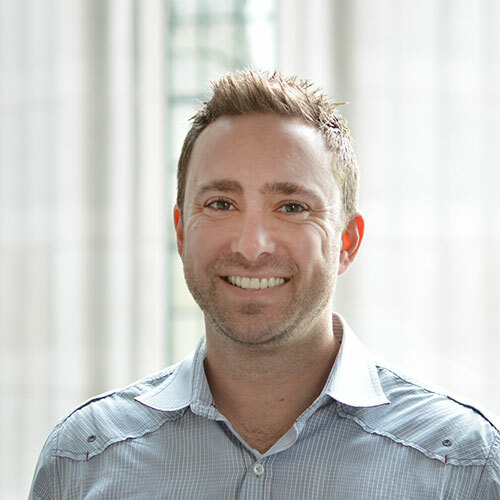 Brian is one of Prism’s early employees, so it was about time I chatted with him about all the impressive work he’s doing managing our growing partner program! What do you do at Prism? I work with our partners, nationwide and globally, to promote, train and help them sell the Prism solution to our end customers. Additionally, I work with our hardware partners to develop integrated solutions with the Prism software. The ability to bring online analytics to an offline environment was really interesting to me. I was drawn in by Prism’s cutting-edge technology and how it helps retailers understand their stores and increase sales. I like to golf, check out live music, dabble in photography and read. I can dance like Justin Timberlake (almost). I’m excited about all the possibilities ahead of us, about where we can take the Prism technology next. From new hardware integrations to new markets, there are a lot of new opportunities that lay ahead of Prism. If you were a superhero, what would your power be? Superhuman strength? Bionic vision? Flight? For any retailer with more than a single store, staying on top of what’s happening in all of them — simultaneously — is a big challenge. As you add more stores, particularly franchises, it becomes almost impossible to keep up with every store’s presentation and operation. 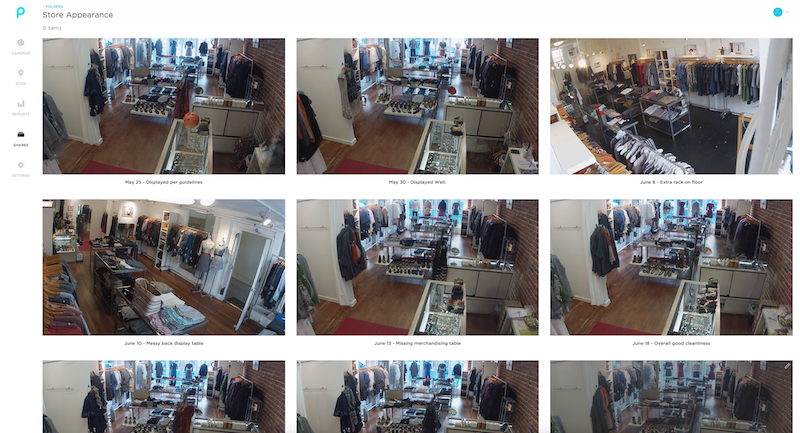 But what happens when you add real-time, remote visual access to every one of your retail locations? The problem of geography disappears. 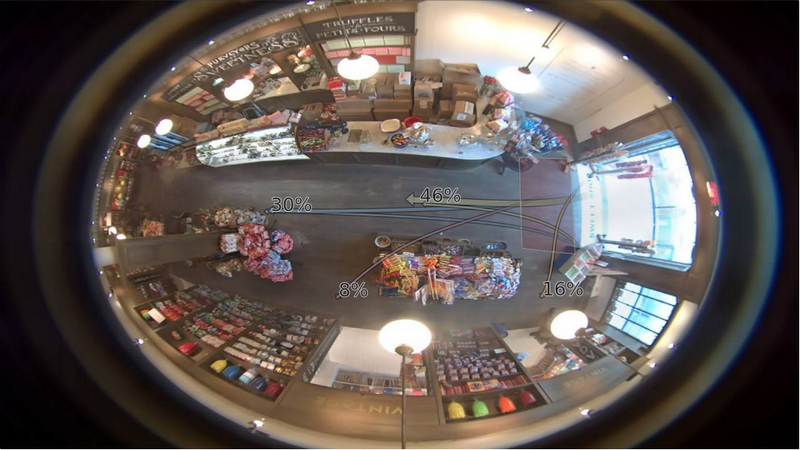 Retailers with visual access to every store can conduct any number of compliance audits, at any time, as often as they need to. . By implementing tools that allow for real-time, remote visual access, any number of compliance audits can be conducted. Are my stores Is every store clean? Do they meet brand compliance standards? Is the right product assortment on display? Whatever the audit question, visual access can deliver answers — with higher frequency and at a lower cost than physical store visits. Today’s consumer demands instant gratification, yet still loves shopping in-store — and that means product availability is more important than ever. While most retailers are already equipped with sophisticated inventory tools, visual access can be a quick, supplementary check on overall inventory levels – allowing for even faster responses. This is especially valuable for quick turnover items such as high-end sweets and beauty products, where inventory missing for any amount of time turns into significant lost profits. For retailers big and small, a huge amount of planning goes into visual merchandising change-outs and new promotional campaigns. Once responsibility is passed to all a retailer’s stores, it’s difficult to confirm the timelines of these rollouts. By using visual access tools, you can quickly confirm day and date releases, creating a consistent brand image across every one of your stores. You might never have special powers, but you can be in two places at once. Use visual access tools to close the geography gap and improve brand standards, compliance and daily operations — and be a retail superhero. History is being written. This season marks the first time the Warriors have been in the NBA Finals since 1975, and the first time the Cavaliers have won a single Finals game in franchise history. With recent advancements in technology, the NBA has evolved into a visual production that’s more than back-breaking dunks and laser guided 3-pointers. Since the 2013-2014 NBA season, every NBA arena has been equipped with groundbreaking player tracking technology, SportVU. Using a system of cameras, which can identify NBA players by jersey number, every single detail about how a player moves — from speed to number of dribbles — is recorded. Studying this data, teams can devise effective methods of counterplay. Prior to this system, Basketball coaches and trainers had to rewatch old recordings for hours, cataloguing the data manually. Now, technology has streamlined and transformed this process, even to the level of granularity that determines specific player tendencies. In this day and age, basketball wins are no longer strictly determined by player talent, but also require extensive research and data analysis on opposing teams. Similarly, visual analysis is applied to businesses that relied on intuition in the past. Technology, like Prism’s pathmaps and heatmaps, is the new way to deliver critical information for business owners, turning space optimization and sales strategy into a data-driven issue. The visual summarization of customer behavior has become crucial for maximizing the effectiveness of brick-and-mortar stores. Visual analytics have spread beyond engineering labs and entered fields never before imagined. With the explosive push of automation and the Internet of Things, it’s time to stop thinking that big data is a thing of the future. 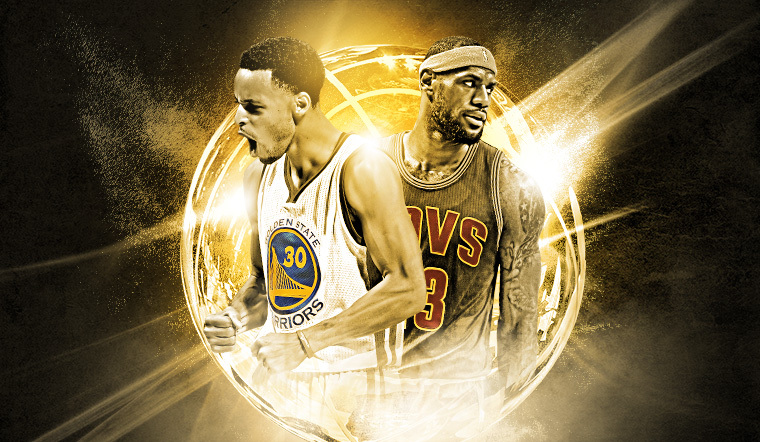 Big data may be the key behind determining this year’s NBA champions. At the very least, visual big data is already proving critical for today’s decision making — in businesses and on the hardwood. 1) You want to pick out an engagement ring for your fiancée. 2) You love a dress (or dress jacket) you found online, and you know your size, but you don’t know if it will look good on your frame. 3) You’re grocery shopping and you’re pretty strict when it comes to what produce you pick out. That’s specialty retail, department stores, and supermarkets in one fell swoop. 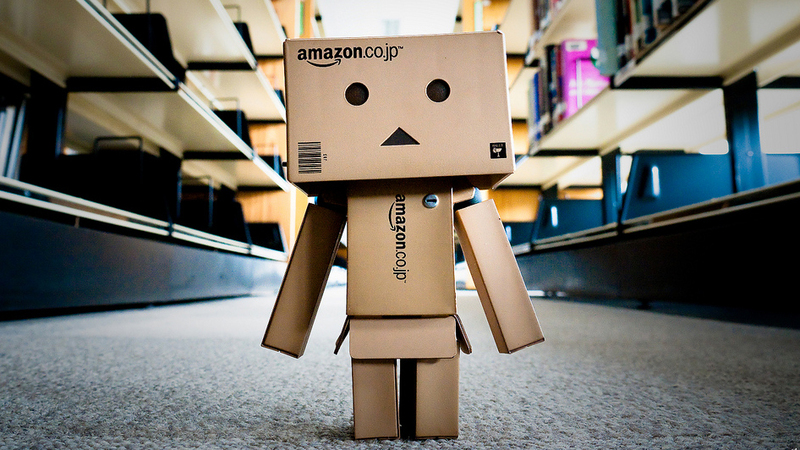 How is Amazon’s Same-Day Delivery going to help you with any of the above situations? The truth is, Amazon’s move is groundbreaking, and it will certainly force certain subsets of retail to change and adapt the way they do business. Amazon’s “instant gratification” strategy will both improve their customers’ experience and put direct pressure on retailers who are dragging their feet when it comes to integrating new IoT shopping strategies. But it’s not going to own retail, and it certainly won’t end it. Walmart, Google, and eBay have dabbled in same day delivery and fallen short. In the coming months, they’ll need to improve their infrastructure and inventory in order to compete with Amazon, or find themselves losing customers left and right. For countless other retailers, however, this is just another chance for them to differentiate their business through a strong brick-and-mortar experience. Companies like Etsy, Bonobos, and Google haven’t been branching into the realm of physical stores because they’re coming to an end. They’ve recognized that the experience of shopping in-store is crucial to the majority of consumers, and that creating a presence on high street or in malls delivers new possibilities to craft specialized customer experiences and drive stronger sales. So, kudos to Amazon for breaking new ground in retail, and for doing it well. But as for owning retail? Well, we’re not quite there yet. Today’s connected, mobile shopper expects retailers to embrace omnichannel strategies to bridge the gap between offline and online stores. With these shifting rules of retail, solutions like iBeacon are just the start of store innovation. Whether it’s marketing, merchandising, or operations, merchants are changing how they create the best customer experience. 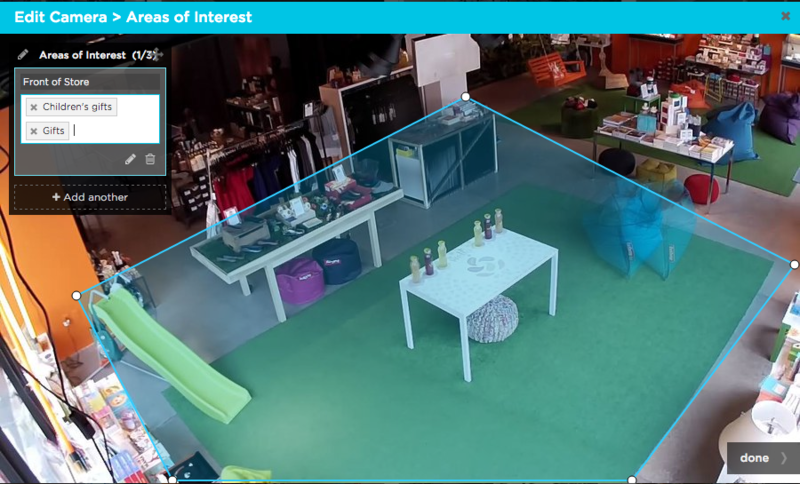 Sensors will become increasingly embedded throughout retail stores so that shoppers can interact with shelves, signs, and displays using their Bluetooth-enabled mobile devices. 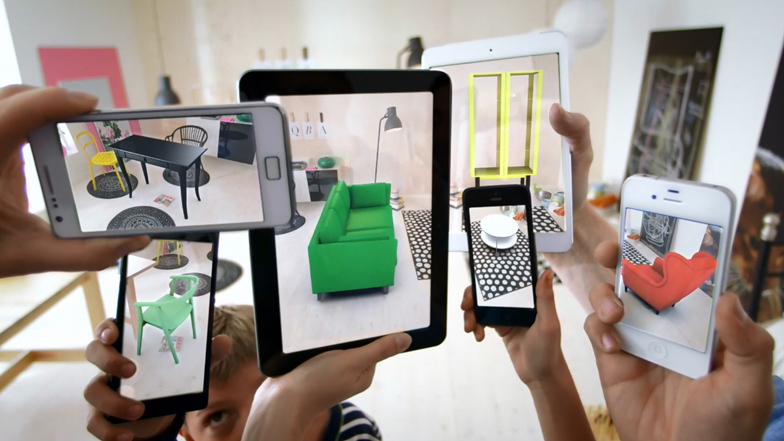 In a similar vein, augmented reality like virtual fitting rooms, furniture visualizers, and interactive window displays will grow in popularity because of AR’s hands-on way of capturing customer attention. We’ve recently seen a handful of ecommerce-first businesses like Amazon, Zappos, and Google open physical stores. This is hardly surprising since 92% of retail purchases still happen offline (according to Forrester). But in order to beat out the competition, new brick-and-mortar retailers will need to focus on differentiating their in-store customer experience. Ted Baker’s grooming rooms and Urban Outfitter’s rooftop restaurant are perfect examples of how retailers will continue to beef up their offerings with experiential services. Bloomberg Intelligence predicts that “the lack of a major new fashion trend will likely prevent a sales surge” for apparel retailers’ sales in 2015. But the one area where profit margins are high is the athleisure department. The research firm NPD Group estimates that 49 percent of activewear isn’t purchased for active uses, so the workout-to-workplace movement is definitely up-and-coming. 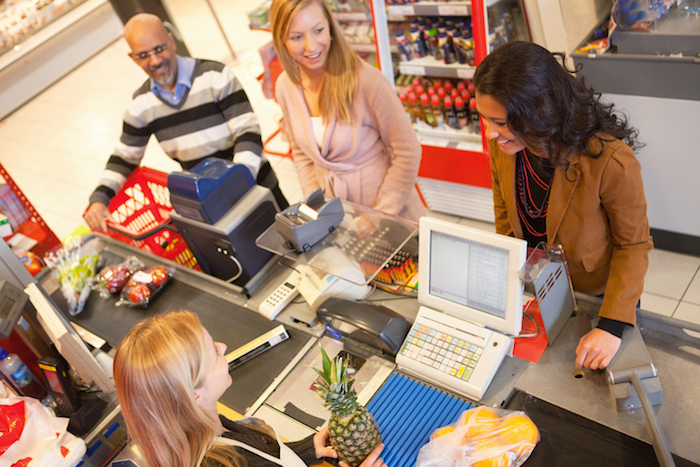 E-commerce won’t be the only ones leveraging shopper analytics. Physical retailers have realized the increasingly critical role advanced analytics has on design, store planning, and staffing optimization. Fortunately, innovative tools like heatmaps and traffic pathmaps give retailers the insights they need to make smart, data-driven business decisions. Looks like the rest of 2015 will be predictably customer-centric. As retailers fight for consumer attention in a saturated market, redefining the shopper experience will be the key to success. 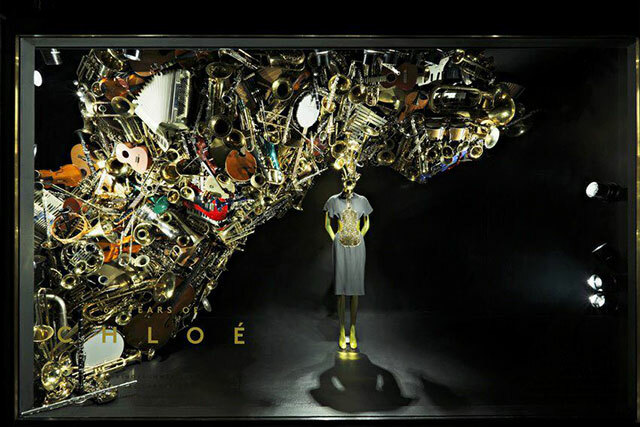 Designing a store from every display to every shelf and window is an intense process. It’s even harder if you’re trying to do it without data to back your decisions up. Here are a few things to keep in mind as you design your brick-and-mortar business — and a couple tips for using data-driven merchandising to improve your store performance. It might sound like a bold style choice to do a single tone window or in-store display, but it simply ends up looking washed out. The same goes for adding too many colors or display elements: too much clutter makes it hard to know where to look. Instead, craft your displays with one or two focal points that really pop and draw attention. No, it’s not enough to have an incredibly constructed promo display. If there’s dust and dirt on your shelves and mannequins a week into your sale, the message couldn’t be clearer to customers — you just don’t care. 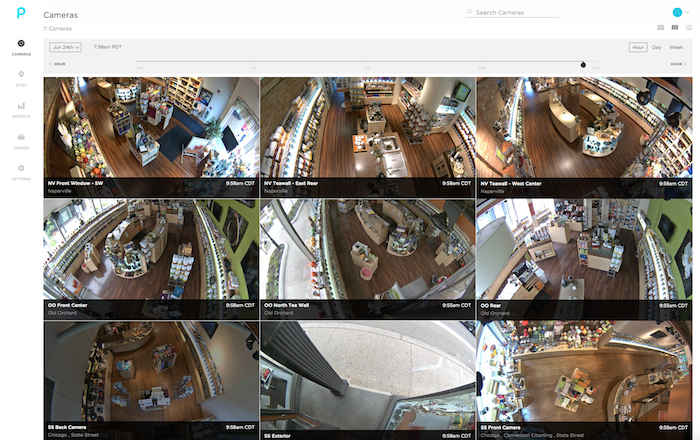 Keep an eye on the compliance of your displays and merchandise with remote images of your store, and make audit checklists for managers to help communicate the global brand standards. The first good rule of thumb is to keep your showcase products around eye level. The second is to stagger their height. For example, have a big display table, but make sure to give it levels of product to help draw attention. If you don’t think some of your merchandise is getting enough attention, see how much it’s picked up with a product heatmap and A/B test using different display heights. It’s important to understand both the customers who enter your store and those who pass on by. 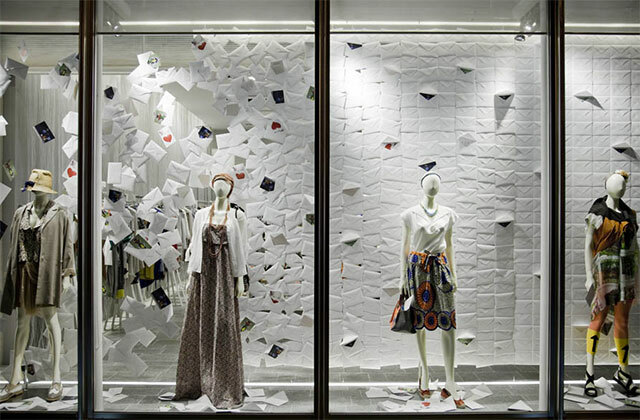 Is window display A or B more effective at capturing customers? Do themed displays draw in shoppers better than plain promotions? 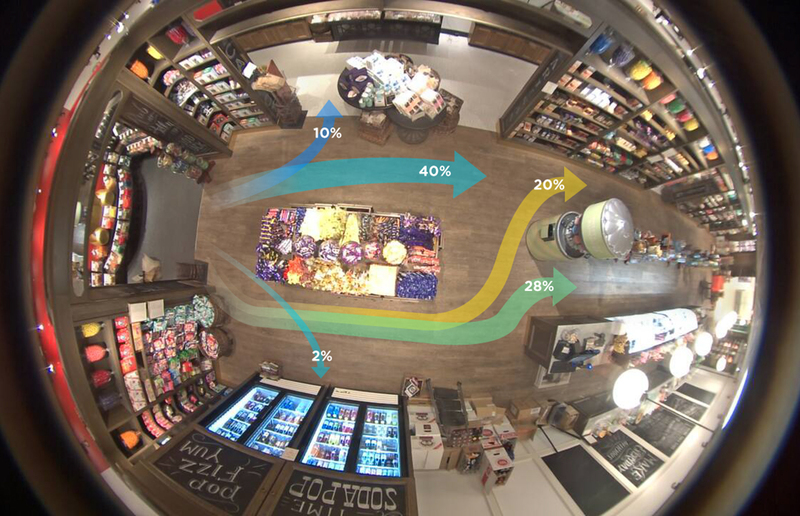 Monitor traffic levels outside your retail locations with pathmaps, and see the exact percentages of people who pass by versus entering the store throughout the day. What’s the value in a beautiful display if no one sees it? Use floor heatmaps to understand the high-traffic zones in your store — where shoppers are naturally inclined to visit — so you can back up your hot product placement with real customer data.